A non-refundable deposit equal to the first nights stay is charged on booking. The balance is then due within 30 days of the arrival date. In the event of a no -show or cancellation within than 30 days before arrival then the balance of the full reservation will be chargeable. 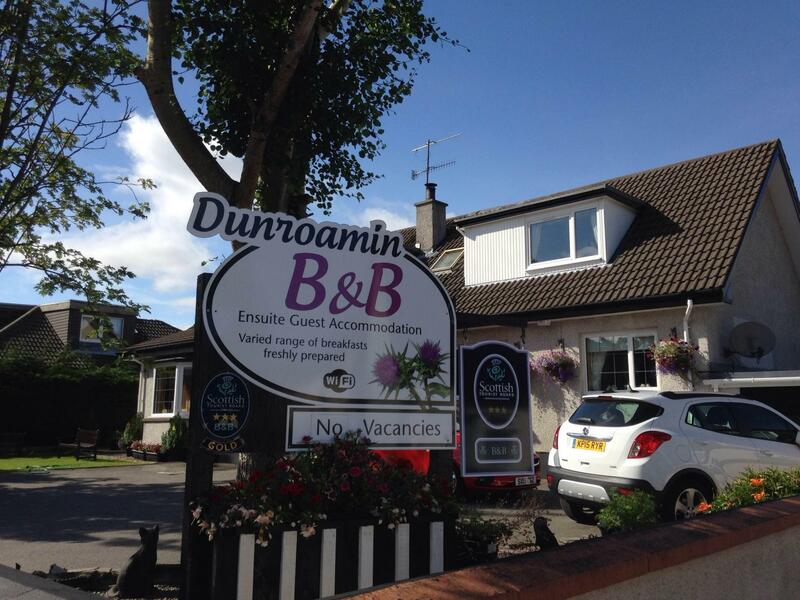 Dunroamin does not cater for Stag/Hen parties. A security Deposit of £200 is payable on arrival. A full set of terms and conditions and your statutory rights can be downloaded from the website.